Supreme Green Lawn Care is one of the leading Lawn Care Maintenance and Landscaping companies across the US! 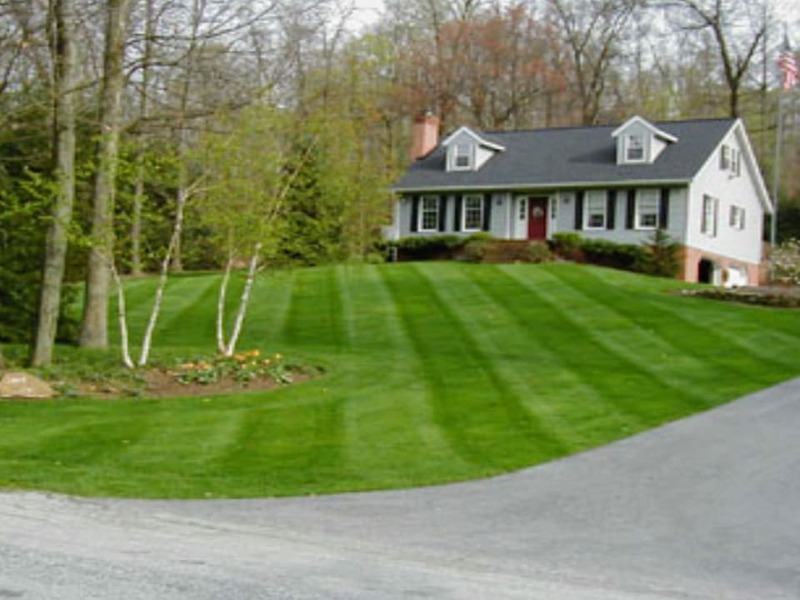 We provide a multitude of services to homeowners — Recurring Mowing Services, Landscaping, Tree and Shrub Trimming, Weed Control, Fertilization, Aeration, Seeding, Mulching and more! Let us at Supreme Green Lawn Care take care of the hard work while you enjoy the extra time with your family. We help home owners take back their time! We take care of anything to do with yard work, and we’re the very best at it!! We ensure our work is of the utmost quality, so your house is the talk of the neighborhood! People will start to notice how great your lawn looks. We use only the best equipment, best methods and the best workers to provide you with the highest of quality of work! We provide a multitude of lawn care & lawn maintenance services, so we’re your one-stop-shop for all your lawn needs! 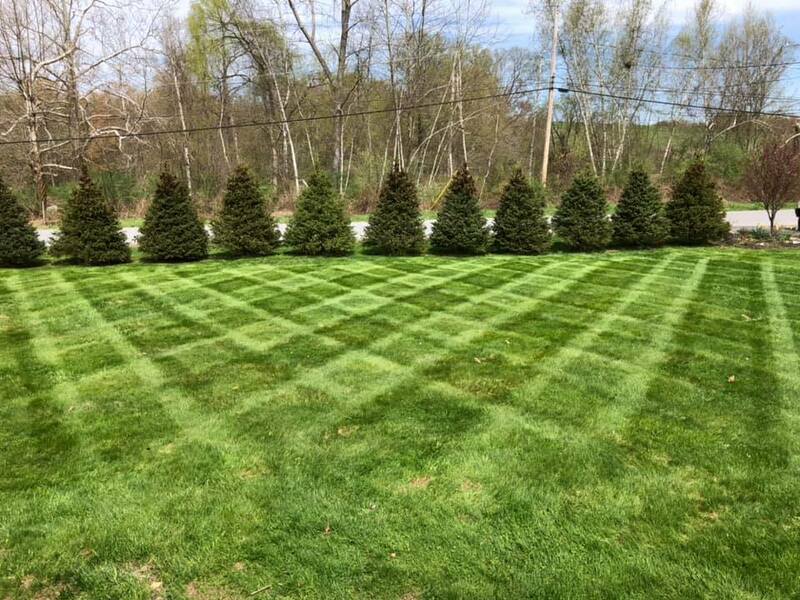 Whether you need your yard mowed every week or two, your yard cleaned up from those dead leaves, want a new landscaping look for summer or anything else, Supreme Green Lawn Care is here to help! Recurring Mowing Services – We can mow your yard every week, two weeks or once a month… whatever schedule you guys would like! If you own rental properties, we’re able to keep those yards looking clean & fresh whether it’s rented or vacant. Landscaping – Are you wanting a new look to your flowerbeds, trees or shrubs? Supreme Green Lawn Care can definitely help! Whether you’re wanting to clean up and get ready for Spring and Summer or you’re wanting to prepare for winter, we can help get your landscaping prepared for any season! Mulching – Mulching is vital to the appearance & growth of your landscape. Mulch not only keeps weeds down and a thing of the past, it also adds a curb appeal to your property. Fertilization Services – No one wants a lawn you can’t walk barefoot on. Let Supreme Green Lawn Care help you by making those prickly weeds a thing of the past. Your lawn can be thick, lush grass — yeah, grass… forget those weeds! — that family & friends can enjoy all year round! 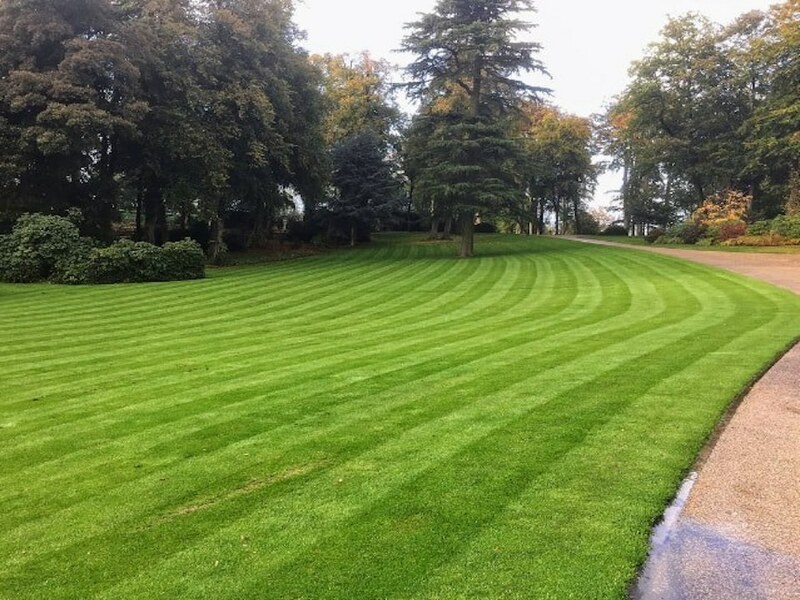 No matter what service or services you need help with, Supreme Green Lawn Care is here to help make things lush & vibrant! We take care and treat your property like it is our own. We won’t leave trash lying around, you won’t find trimmings all over the place and you won’t even notice we’re there! We’re able to work around your schedule, so if you need us there morning, afternoon or evenings, we will do our best to accommodate to your schedule! We’re going to be honest with you, too. If you guys just mulched or cleaned up the yard, there’s no point in us trying to sell you on that stuff. We’ll provide you with our expert opinion if you ask for it, but we’re not going to shove a bunch of up-sells at you. Why? Because we wouldn’t want someone doing that to us either!! Supreme Green Lawn Care is your premier lawn care and lawn maintenance company that services many states throughout the US! Check out the list above to see if we provide services in your area!